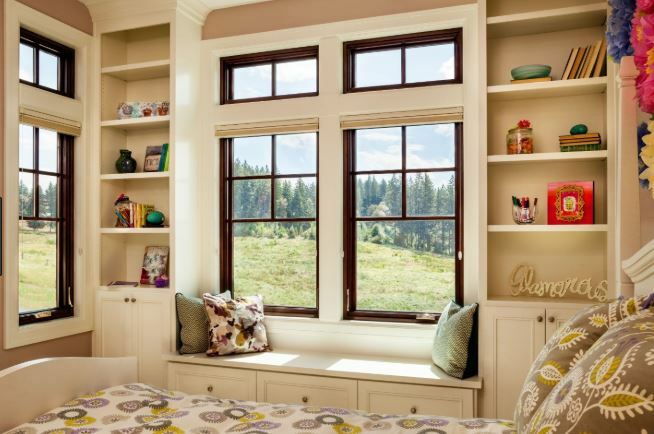 Windows do a lot more than just circulate the air in your home and let in natural light. They also contribute to your home’s curb appeal and they have a lot of say in the energy efficiency of a house. Finding the right style to match your home and your budget when you need Escondido, CA replacement windows and doorscan do a lot for a home. Here are some of the most popular styles along with the benefits they carry to help you decide. 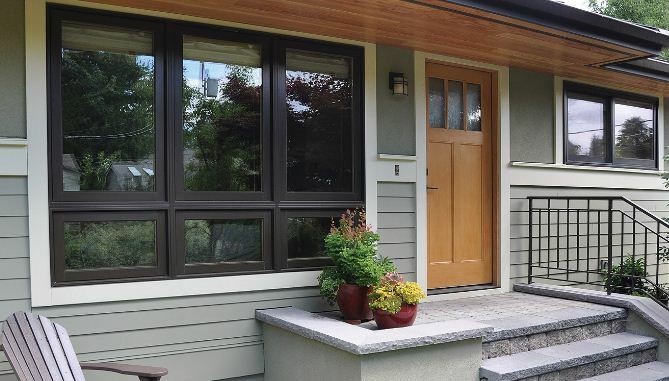 These replacement windows are very common and popular, and they look just the same on a house. The vertical windows have two panels. On single hung, the bottom panel opens up and down. On double hung, both panels can move. These windows have a classic style and look that never gets old. 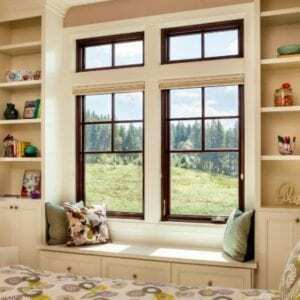 They work on virtually any home and double hung windows can tilt in for easy cleaning on both panels. 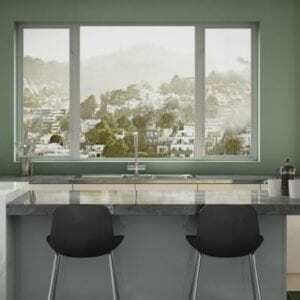 Casement windows operate like doors in that they have a hinge on one side and the swing out. This style has become more popular over the years and looks good on traditional homes and others. Homeowners enjoy these windows for their exceedingly good ventilation since the whole window opens and catches breezes to bring them in. They also allow uninterrupted views of whatever is around your home. And they are the most energy efficiency operational window. When they’re closed, they blow tighter against the house and avoid letting air in altogether. Many homes these days feature one or more picture windows that can’t open but are generally larger. 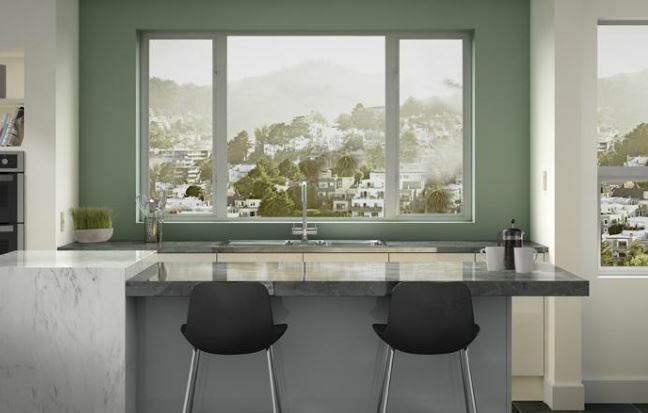 They’re the most energy efficient window since they don’t have a lot of parts that can leak air, but they also offer large views and are a great choice for natural light. 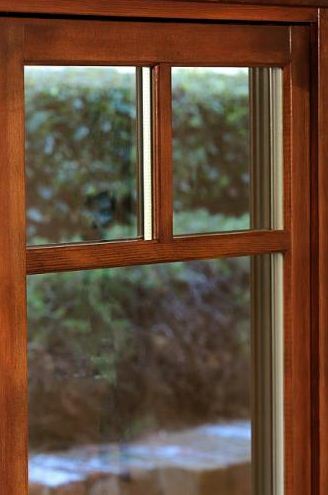 If you need airflow as well, you can always install other windows around picture replacement windows. These curved windows are popular because of their architectural style and because they allow even more light into a room. They can provide extra space in a room as well as ventilation if you get operational windows on the sides. 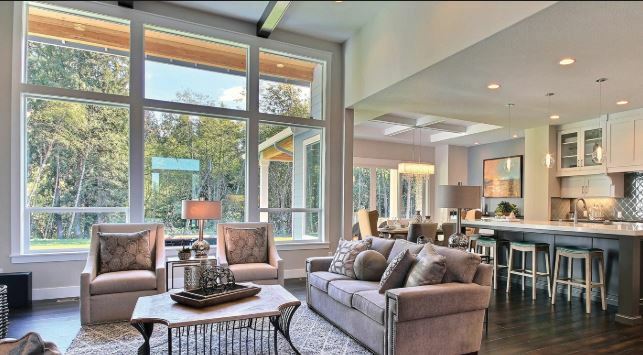 These windows can raise the value of the room and give it a new sense of style all the way around.